Here is a full detailed guide to Download & Install Resurrection Remix For Samsung Galaxy Express Nougat Rom. Good News for all Samsung Galaxy Express (expresslte) Customer. Now you can update your Samsung Galaxy Express to Android 7.1.2 Nougat. In previous article we share Install Lineage OS 13 On Samsung Galaxy Express Marshmallow Rom. Remember this is an stable build of unofficial Resurrection Remix For Samsung Galaxy Express. If you want to try Resurrection Remix then head down to the below guide or steps. Resurrection Remix is a combination of the stability provided by Lineage OS and features from Slim, Omni and original Remix builds. 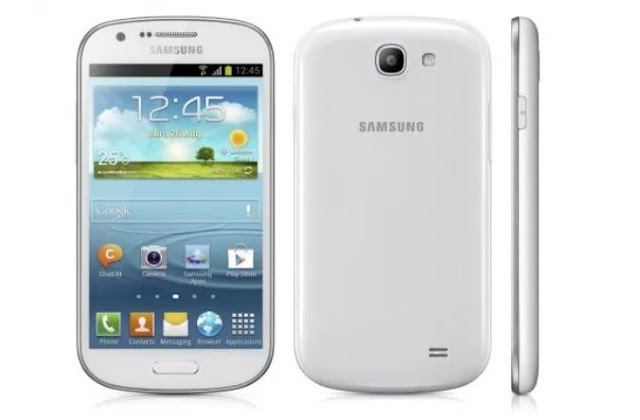 This ROM is an ultimately full featured , stable and combined with the best features of open source roms. Resurrection Remix ROM add best of performance, customization, power and the newest features on your device.